Consumer electronics has become a necessity in people’s lives, and it is also the fastest growing technology and the most widely used technology. Development of consumer electronics industry has received wide support from government and society to maintain rapid growth. Driven by new technologies, depth and breadth of consumer electronics products continue to expand, and they continue to meet needs of people in entertainment, leisure, and office. Precision structural components are an integral part of consumer electronics. Precision structural electronic molding industry is rapidly developing under strong demand of consumer electronics. Consumer electronics components are an important part of consumer electronics. 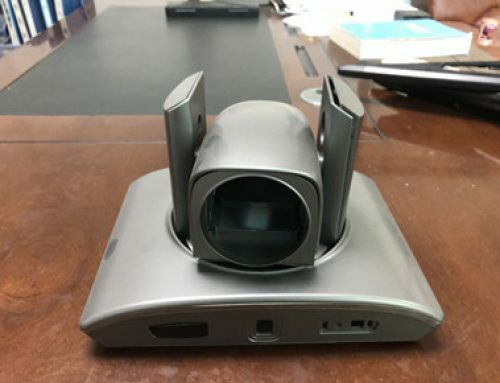 They are designed and manufactured to account for one-half of consumer electronics development cycle and are a key component in the manufacture of consumer electronics. 60-80% of consumer electronics products are precision structural parts, which need to be made by electronic molding. For example, mobile phones need 30-40 sets of mold in electronics, a 3G data network card requires about 15-25 sets of plastic injection molding, and MP3/MP4 requires about 20-30 sets consumer electronics mould. Advanced production level of precision structural parts is an important support for manufacture of consumer electronics. Production of precision structural parts requires design and manufacture of consumer electronics mould, injection molding electronics, surface treatment and other aspects. Precision mold has complex structure, high surface quality and technical standards, and is a technical and capital-intensive product. Production process of precision structural parts needs to apply high-speed processing and super-precision processing, rapid prototyping, automatic control, polymer material processing application technology etc., involving machinery, metal materials, polymer materials, chemical materials, electronic and electrical, automation control etc. Subjects and technical requirements are relatively high. Higher technical requirements and continuous application of new technologies determine characteristics of specialized production of precision structural parts. Precision structural injection molding electronics are used in consumer electronics. With globalization of economy and refinement of division of labor. After consumer electronics manufacturers develop a whole products, structural parts manufacturers design structural parts according to technical plan. After trial production of samples, certification is tested by manufacturer. This customized production mode determines main components of qualified supplier certification for structural parts manufacturing: product development and design capabilities, product quality, supply speed, large-scale supply capacity, product price and credit period. Due to increasingly fashionable and portable features of mobile phones, and more comprehensive functions, mobile phones have become the world’s largest category of personal electronic consumer products. According to a recent research report by Japanese market research firm Fuji Chimera Research, global mobile phone market in 2011 was 1.34 billion, of which 450 million were smartphones, accounting for 34%. Report predicts that smartphones will account for majority of market in 2013. It predicts that global mobile phone sales will reach 643 million units in 2016, an increase of 22.6% compared with 2011; among them smartphones will reach 1.06 billion units, an increase of 135.6%. With establishment of manufacturing bases by international manufacturers and expansion of production scale by local mobile phone manufacturers, China’s mobile phone production has shown a rapid growth trend. Mobile Internet third-party data research institute Ai Media Consulting recently released “2011-2012 China Mobile Phone Market Development Status Research Report”, showing that in 2011 China’s mobile phone sales reached 280 million units, an increase of 12%. Ai Media Consulting expects that China’s mobile phone market will reach 300 million units in 2012, and by 2014 this figure will exceed 330 million units. To become a supplier of large-scale consumer electronics companies, they should pass strict qualification certification. Precision structural parts are a necessary basic accessory in consumer electronics such as mobile phones. Stable product quality is very important for normal function of terminal products. Therefore, manufacturers of precision structural injection molding electronics can only become suppliers of large consumer electronics manufacturers through strict supplier qualification. 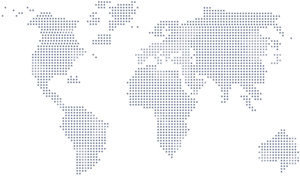 International large-scale enterprises usually certify qualifications of suppliers for about one year. During certification process, they will impose strict requirements on supplier’s production process, quality management, work environment and even business conditions. Generally, it needs to be rectified several times before it can pass. Qualification is recognized and can be officially become a supplier after a relatively small period of supply testing. Once manufacturer of precision structural parts has passed final certification of qualified supplier qualifications, it will be included in global supply chain of large international companies and can be purchased from its global production base. 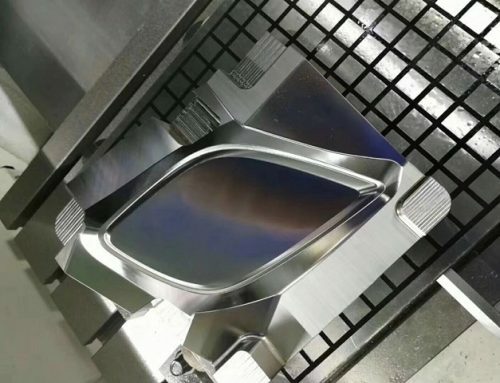 At present, development and manufacture of precision structural plastic injection molding adopts a series of high-tech, such as CAD/CAE/CAM/CAPP, computer network, laser, reverse and concurrent, rapid prototyping, polymer material processing application. 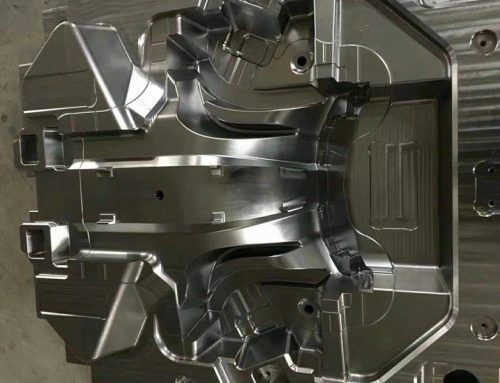 High-speed machining and super-finishing technology, including mechanical design and manufacturing, plastic processing, casting, metal materials and heat treatment industries. In the field of plastic injection molding, some new technologies are widely used, such as hot runner technology, gas assisted molding, low pressure plastic injection molding. Therefore, research and development of precision structural parts involves multi-disciplinary and multi-disciplinary technologies and processes, and requires high technical research and development capabilities. 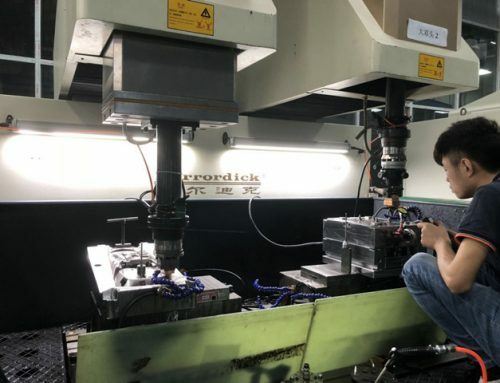 With accelerated speed of upgrading of consumer electronic products, higher requirements are placed on research and development of precision structural parts and responsiveness of manufacturing technology. Suppliers of precision structural parts need to continuously develop new products according to rapid update of consumer electronic products, and a variety of new technologies are widely used. Due to large-scale production of precision structural parts and huge market capacity of consumer electronics products, consumer electronics manufacturers generally have larger market plans for a certain type of products with short lead time. Smaller production scales cannot meet their demand. 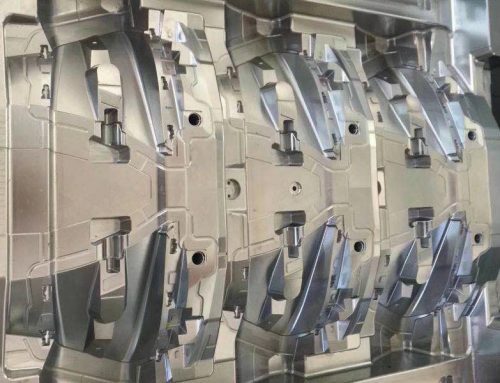 Production of precision structural parts requires high-value precision equipment for electronic molding manufacturing, forming processing, surface treatment and other production processes, resulting in higher fixed costs. Failure to obtain effective product orders, resulting in lower capacity utilization, will result in lower profit margins and even losses. At the same time, larger production scale is conducive to purchase of raw materials to reduce procurement costs. Production of precision structural injection molding electronics requires a large amount of research and development, production equipment investment, and high requirements for financial strength of enterprises. At the same time, as a supplier of large-scale consumer electronics companies, payback period is generally more than 45 days. Although same payment period can be applied to upstream raw material suppliers, this puts high demands on the company’s working capital management and operation capabilities.